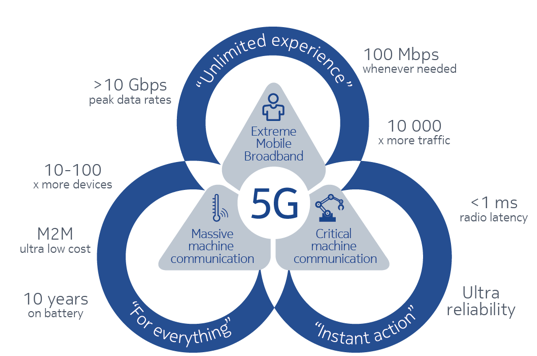 5G will provide the uninterrupted, zero-latency connectivity required by autonomous drones. The world is waking up to this. At this year’s WEF meeting in Davos, major players in the communications technology sector – including Nokia – agreed to work with others to identify and overcome the various technical, regulatory and organizational challenges that currently block the path to 5G's broadest possible adoption.